Love your snowflake swing card! Hope your well for your upcoming meet? Had to laugh as I only iron about twice a year too. 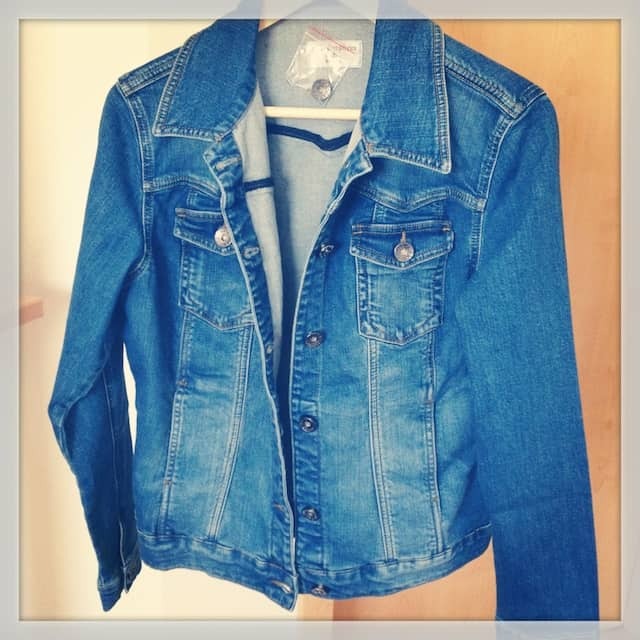 Great jean jacket! die Jacke finde ich cool, bügeln mache ich auch nicht sehr gerne und die Karten sind wunderschön.